This new edition of The Tempest is part of the established Cambridge School Shakespeare series and has been substantially updated with new and revised activities throughout. Remaining faithful to the series' active approach it treats the play as a script to be acted, explored and enjoyed. 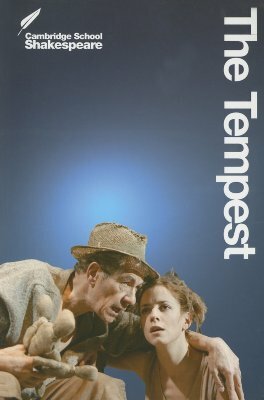 As well as the complete script of The Tempest, you will find a variety of classroom-tested activities, an eight-page colour section and an enlarged selection of notes including information on characters, performance, history and language.